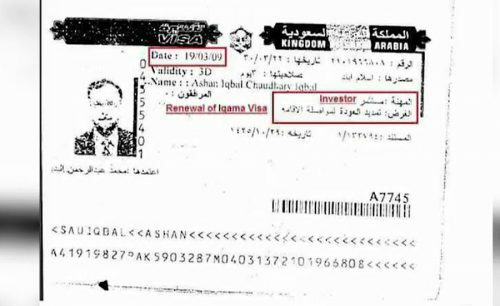 ISLAMABAD (92 News) – After Prime Minister Nawaz Sharif, Sindh Chief Minister Murad Ali Shah and Defense Minister Khawaj Asif, Federal Minister for Planning and Development Ahsan Iqbal also turns out to be an Iqama holder in Dubai. 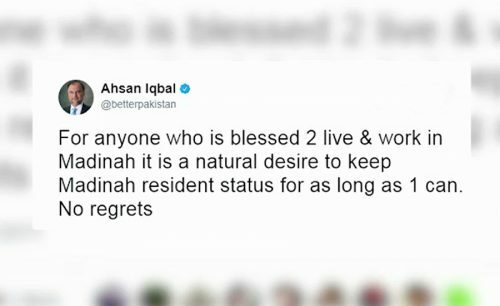 In a news report published in Daily 92 News, Ahsan Iqbal received Saudi work permit (Iqama) in 2009 for investment in Saudi Arabia. 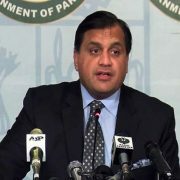 In a series of tweets, the federal minister for planning and development confirmed the work permit. Earlier, Defence Minister Khawaja Asif had also turned out to be an employee of a Dubai-based company. 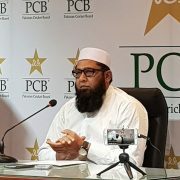 The income received from the Iqama (residence permit) had not been mentioned in the tax returns submitted to the Election Commission of Pakistan. PTI leader Usman Dar alleged that Khawaja Asif was involved in billion of rupees corruption in the Ministry of Water and Power and he resolved to bring to light more evidences of his employment with the company.